Product categories of Plastic Display shelf, we are specialized manufacturers from China, Display Shelf, Hanging Shelves suppliers/factory, wholesale high-quality products of Wall Mounted Shelves R & D and manufacturing, we have the perfect after-sales service and technical support. Look forward to your cooperation! Plastic Display Shelf of the Hollow Board mainly plays the role of displaying the elegant demeanour of the products and attracting the eyeballs of consumers. In order to achieve the purpose of promotion, and even to achieve high sales of products, become a tool for commodity promotion. 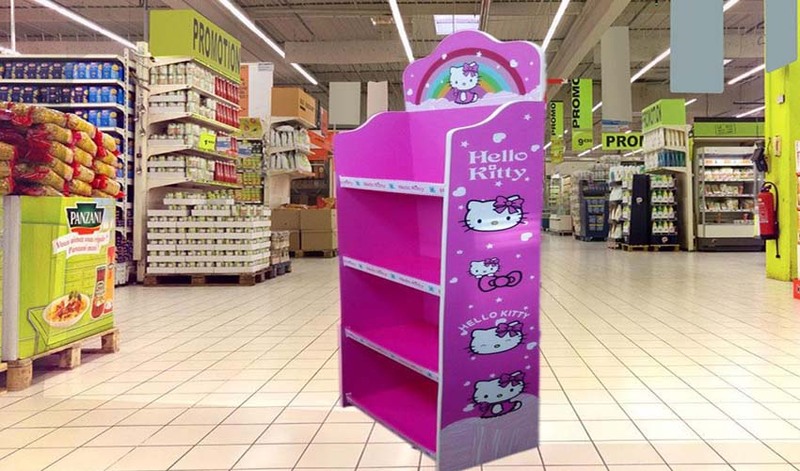 In plastic display shelf surface can be designed to meet the individual product documentation and advertisements, printed on the Hollow board display is exquisite, highlighting the commodity charm, play the purpose of attracting the attention of customers.